Dr Jennifer Turner is a Lecturer in Human Geography. She joined the Department in January 2017. Her research interests fit broadly at the intersection of cultural and political geography regarding how the contemporary penal system is integrated into British society. Her monograph, "The Prison Boundary: Between Society and Carceral Space" interrogates the notion of a hard and fast separation between the inside and outside of prison by presenting a variety of case studies that demonstrate a complex and changeable boundary relationship. Continuing to focus on the everyday, performed, and practised experiences of carceral space, other research interests include prisoner identities; conceptualising carceral space; and the (im)mobilities inherent in incarceration. Jennifer is also secretary of the Carceral Geography Working Group of the RGS-IBG. 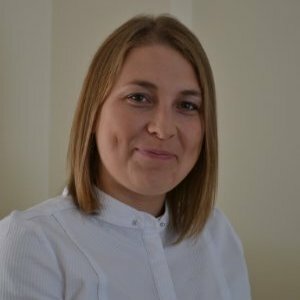 Prior to joining Liverpool, Jennifer was a Research Associate in the School of Applied Social Sciences at the University of Brighton and a Lecturer in Human Geography at Aberystwyth, where she undertook her PhD (2009-2013).